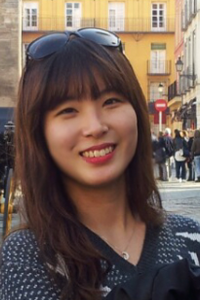 Hyo-jeong Kang is a Ph.D. student studying Environmental Design. Her research interest has been developed around the interdisciplinary area of design, retailing and marketing. She is interested in how the design elements of retail stores affect consumer behavior. Her previous research works include developing a virtual retail store and investigation of consumer psychology and behavior in commercial environments. To better answer the research questions related to effects of visual merchandising on shopping experiences, she is currently exploring the use of 3D virtual reality technologies.